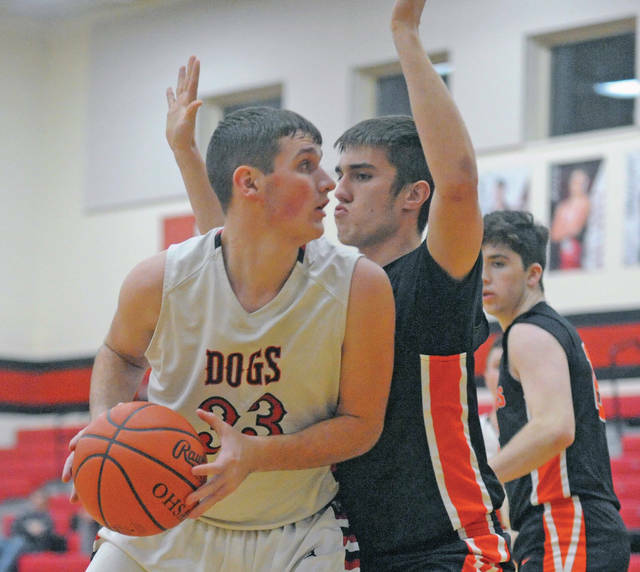 https://www.weeklyrecordherald.com/wp-content/uploads/sites/51/2019/01/web1_012319jb_mu_brandonlavy.jpgJosh Brown|Miami Valley Today Milton-Union’s Brandon Lavey drives to the basket Wednesday against Waynesville.  https://www.weeklyrecordherald.com/wp-content/uploads/sites/51/2019/01/web1_012319jb_mu_ajlovin.jpgJosh Brown|Miami Valley Today Milton-Union’s A.J. 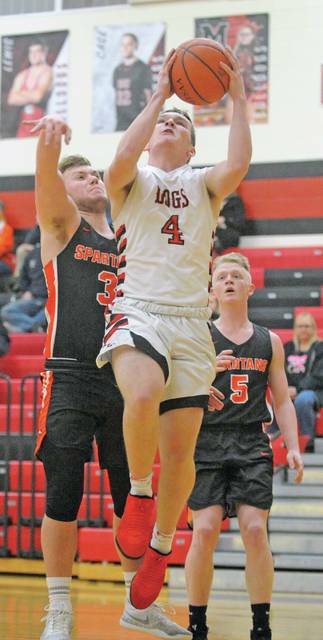 Lovin drives around a Waynesville defender Wednesday. 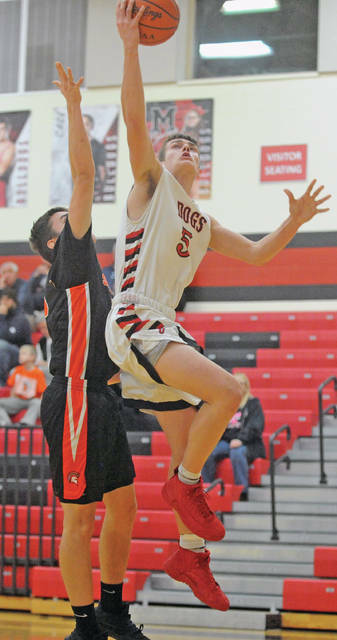 https://www.weeklyrecordherald.com/wp-content/uploads/sites/51/2019/01/web1_012319jb_mu_willmorris.jpgJosh Brown|Miami Valley Today Milton-Union’s Will Morris goes in for a layup Wednesday against Waynesville. 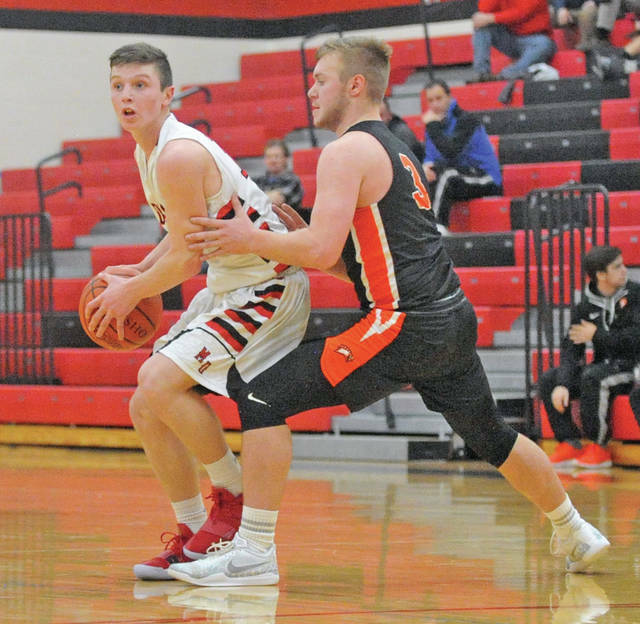 https://www.weeklyrecordherald.com/wp-content/uploads/sites/51/2019/01/web1_012319jb_mu_nathanbrumbaugh.jpgJosh Brown|Miami Valley Today Milton-Union’s Nathan Brumbaugh looks for a teammate to pass to Wednesday against Waynesville. 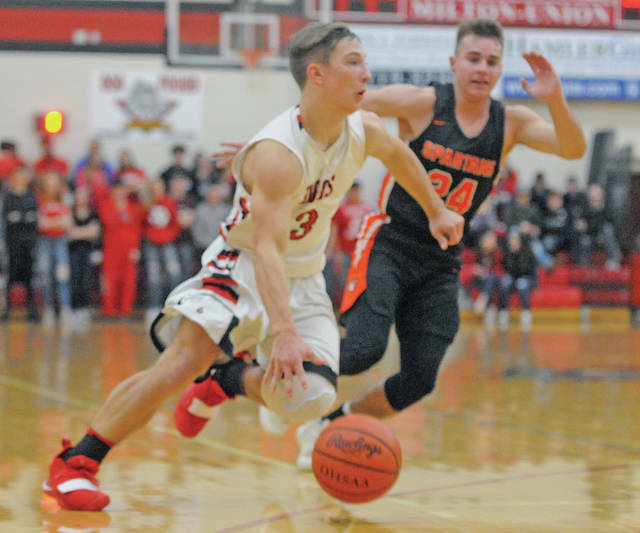 https://www.weeklyrecordherald.com/wp-content/uploads/sites/51/2019/01/web1_012319jb_mu_calebwintrow.jpgJosh Brown|Miami Valley Today Milton-Union’s Caleb Wintrow drives to the basket Wednesday against Waynesville. 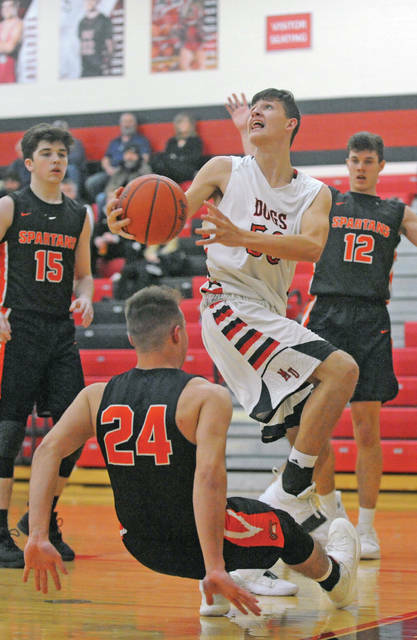 https://www.weeklyrecordherald.com/wp-content/uploads/sites/51/2019/01/web1_012319jb_mu_aaranstone.jpgJosh Brown|Miami Valley Today Milton-Union’s Aaran Stone looks to get around a Waynesville defender Wednesday.